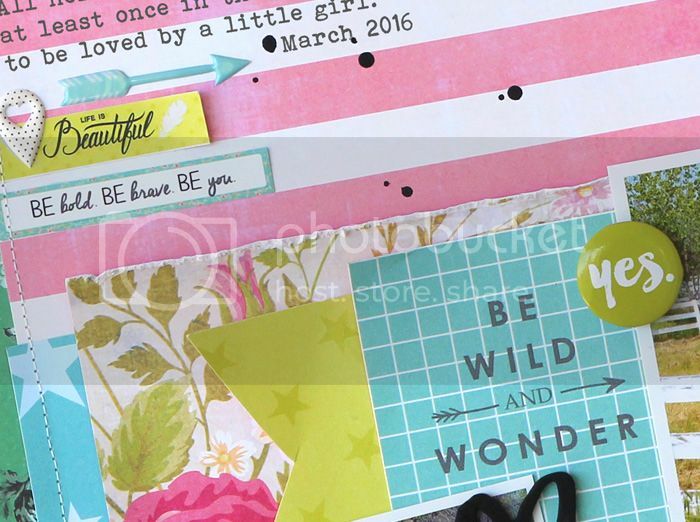 April has arrived, and that means it's time again for the monthly Take 5 Challenge that I host over on the Paper Issues blog!!! Take 5 is where I give you a list of inspiration items, and from that list you must choose 5 items to use on your project. Sounds like fun, huh!! 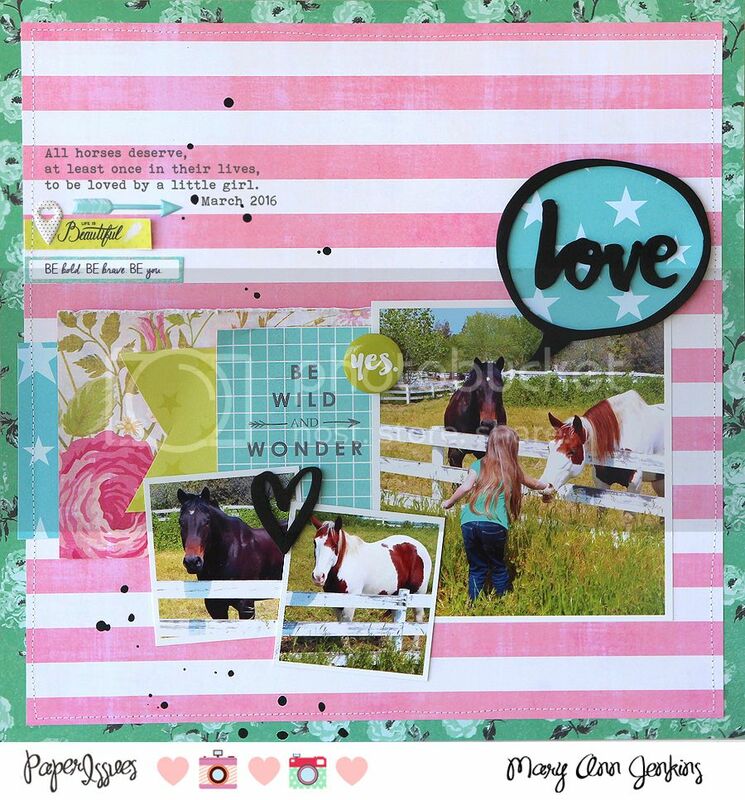 For my layout, my 5 inspiration items used are: stripes, stars, a sticker 3 photos and the color turquoise. Be sure to stop by the Paper Issues blog, for even more ideas from the design team. Oh, and I'd love for you to play along with the challenge! You just might win a gift card to the PI store! !